Your path to legal online ordination. We believe that all individuals have the right to marry and the right to choose who will officiate their wedding. The question comes...will you marry us? You say YES! Reality sets in and you wonder where to start? How do you officiate a wedding? Church of the Open is a federally recognized 501(c)3 multi-denominational religious organization. You do not need a religious background to apply. Officiant licensing differs by state. Open Road marriage ceremonies happen daily all over the United States. Meet with the happy couple to learn more about their vision for the big day. Use Open Road resources to create an amazing ceremony that celebrates their journey. What does your ordination include? All packages include an ordination certificate, minister badge, and access to our online ceremony resources. 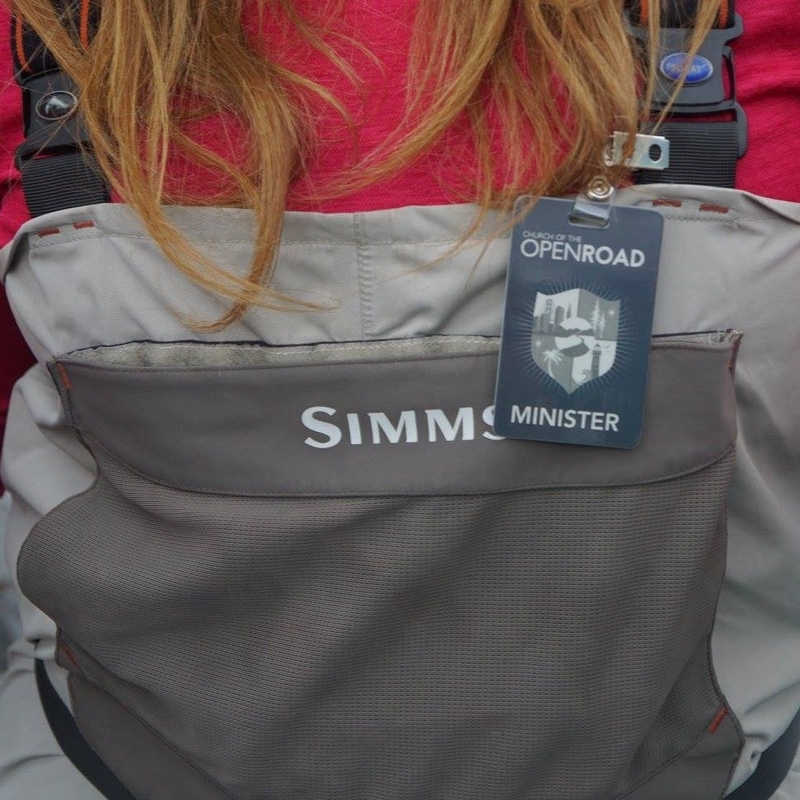 Why does Church of the Open Road charge for ordination when others offer FREE ordination? Other organizations advertise free ordination, but then charge you for the proof of ordination materials once you have been ordained. Transparency is important to us. We would rather you know what your investment will be up front. The process itself wasn’t difficult, and becoming ordained through The Church of the Open Road allowed me to learn more about the church, and in turn, why this church was important to the couple I was going to marry. The broad foundations of the church, things like discovery and curiosity, consciousness and compassion, thinking about family to include the one we are born into as well as the people we choose, those things really resonated with me and they really fit with what I knew about this couple. I started getting really excited during the ordination process and any anxiety I had about the day was beginning to fade. During our engagement, we felt pressure to seek out a religious-affiliated officiant. After contacting a number of clergy people and freelance ministers, we were still left without someone we felt was the right fit. All of the sudden, we both thought, what if we asked a friend? Married by a church I can stand behind! Check out the (seriously) awesome values.